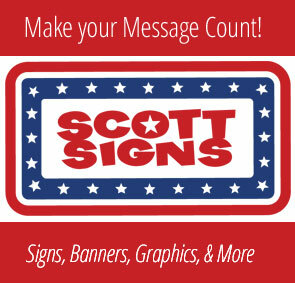 Scott Signs is a family owned, 2nd generation business located in Goshen, IN. Matt Scott, owner, is ready to serve your needs for outdoor signage, interior directional signs, event banners, vehicle wraps and more. Scott Signs has the equipment, trucks, printing capabilities and experience to complete your job right. From fleet vehicle wraps to yard signs, contact Scott Signs to explore solutions for your needs! 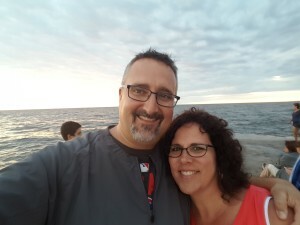 Serving Michiana for over 35 years!